52 color + b-w illus. In a long career that spanned the French Revolution, the rise and fall of Napoleon, and the Bourbon Restoration, Louis-Léopold Boilly (1761–1845) created innovative and daring paintings in the midst of the most turbulent times. 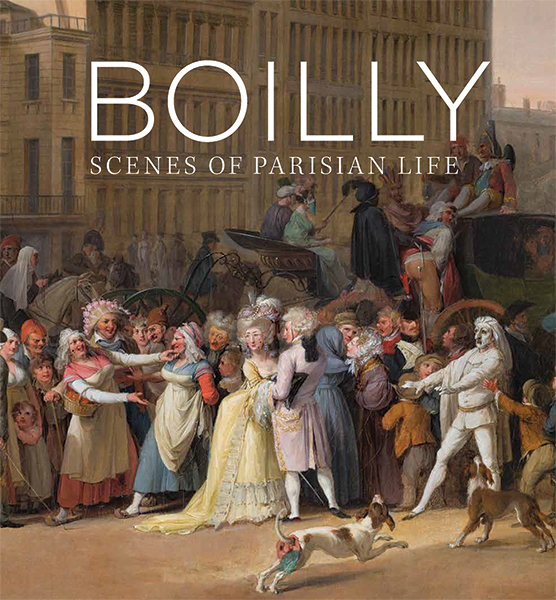 Bringing together two dozen of Boilly’s works—the majority of which have never before been published—this handsome volume includes portraiture, scenes of seduction, and groundbreaking representations of raucous Parisian street life. A master technician with acute powers of observation and a wry sense of humor, Boilly invented the term trompe l’oeil and popularized the genre through his stunningly realistic compositions. 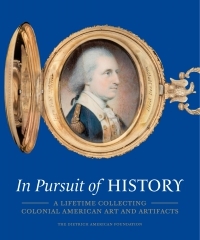 In this first English-language publication on Boilly in more than 20 years, Francesca Whitlum-Cooper vividly brings the artist and the period he lived in to life, shedding new light on Boilly’s work and expanding our understanding of how art functioned within France’s rapidly changing political environment. Francesca Whitlum-Cooper is Myojin-Nadar Associate Curator of Paintings, 1600–1800, at the National Gallery, London.